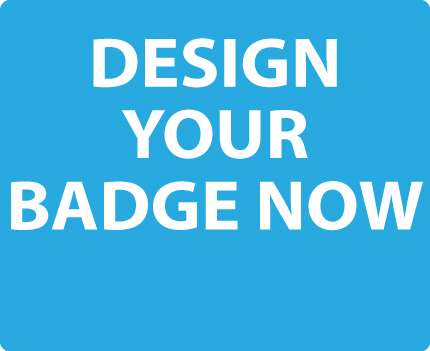 Want to design your own badge? CLICK HERE to work through our easy step-by-step process of badge design. If you have any questions please contact us. We’re always ready to help! Click here to go back to Badges.